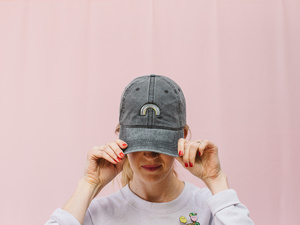 NEW COLLAB OPP: Dad Hats & Pins with Valley Cruise Press! 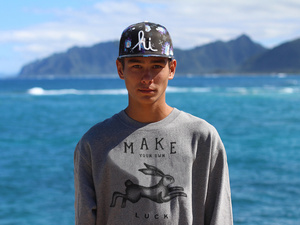 Valley Cruise Press Collab Opportunity: Dad Hats & Pins! 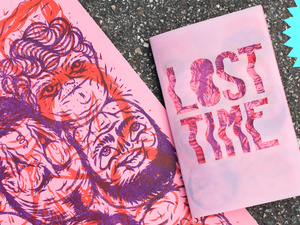 Another Fine Mess x S6 Collab Artist Selected! 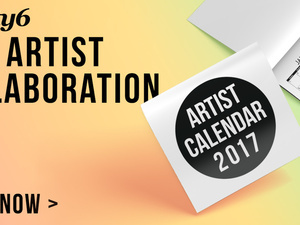 New Artist Collaboration Available: 2017 Limited Edition Artist Calendar! 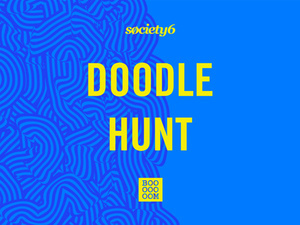 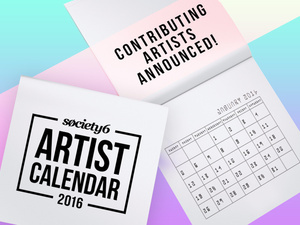 Announcing the 2016 Society6 Calendar Artists! 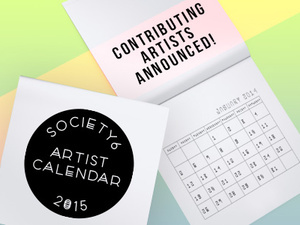 Announcing the 2015 Society6 Calendar Artists! 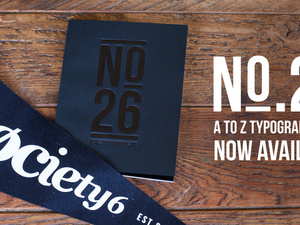 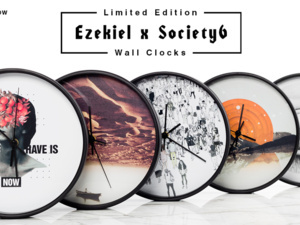 Ezekiel x Society6 Limited Edition Wall Clocks are here!